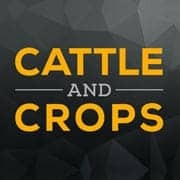 Do you want to upgrade your game with Cattle and Crops Mods? Then you are lucky to have landed here! 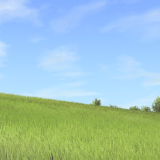 We offer vast variety of Cattle and Crops Mods free examples – take a look and choose the best one for you! 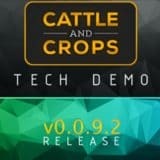 One click on Cattle and Crops Mods download button and new modifications will be added to your game. Sound too simple to be true and you are wondering where the trickery is? There is none! CnC mods will help you to play smarter without any expenses. 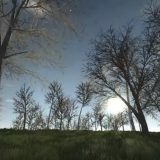 CnC mods free items are limitless – no restrictions for you! Choose your favorite mod, press on CnC mods download and let the adventure begin! We are sure there won’t be any disappointment because all examples in our database are carefully selected. Stop wondering to try or not to try, it is a unique chance to broaden your horizons and explore the game completely!